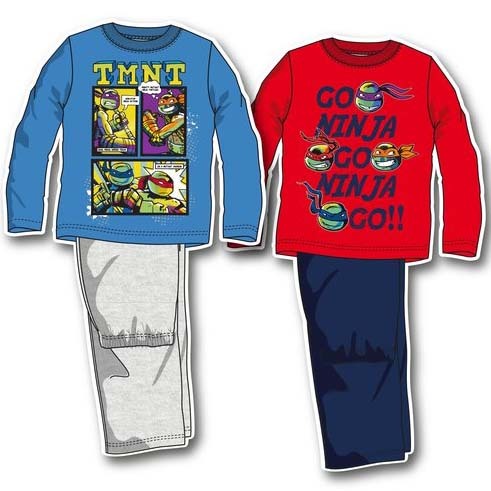 Stylish and comfortable Teenage Mutant Ninja Turtles PJ set. 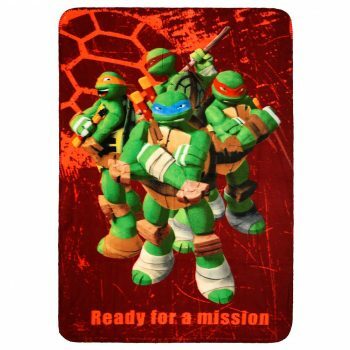 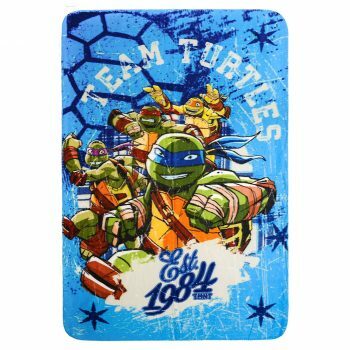 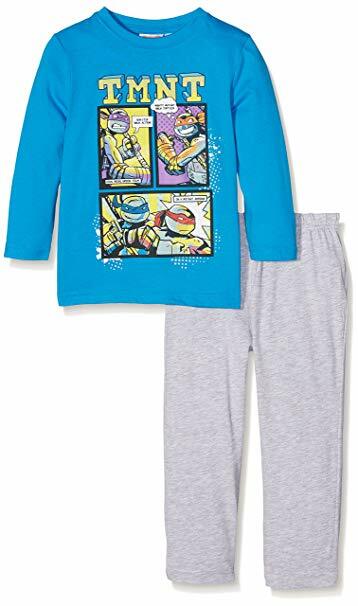 Perfect for TMNT fans of all ages! 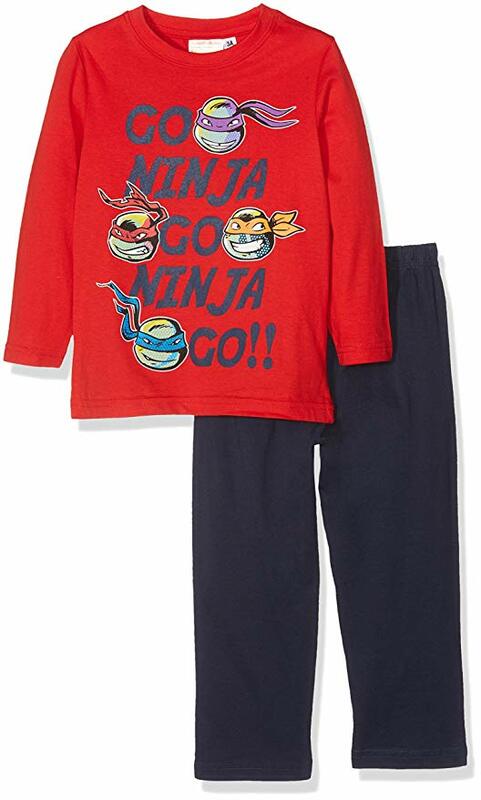 Soft 100% cotton with ribbed cuffs and rim, this 2 piece TMNT PJ set is perfect for the warm yet cool weather.